Samsung which issued a warning last week that the profit will be weak due to lack of demand for its memory chips and lower price, reported its earnings today. It was a shocking 60% fall in operating profits to a 2-year low this quarter. 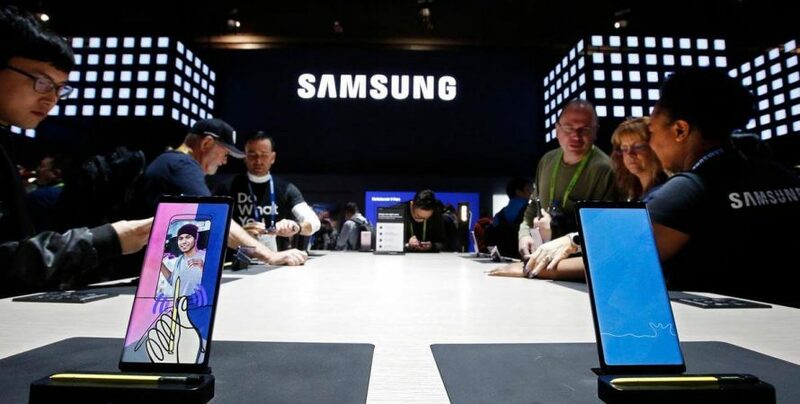 Samsung which is considered as the largest smartphone and memory chip manufacturing company has missed the earnings estimate of Won 6.8 trillion and managed to earn Won 6.2 trillion in the January to March quarter. Analysts believe that the decline of 42.6% that Samsung is reporting compared to last quarter is due to the slowing of the global memory semiconductor market. Adding to that the other major hit for the company is the display panel prices in the market that have gone down drastically. In the past two years, Samsung had enjoyed a great profit run due to its memory chip business doing well and also recorded its highest in the third quarter of 2018 but now is in a downward turn due to many factors which include Chinese competitors manufacturing more display panels than before. As per a few analysts, the company could see a swing in their fortune by the year-end. The mobile division launched the latest version of the Galaxy series, the S10 in the earlier part of the year and in a bid to improve profits, the 5G version of S10 was released on Wednesday. 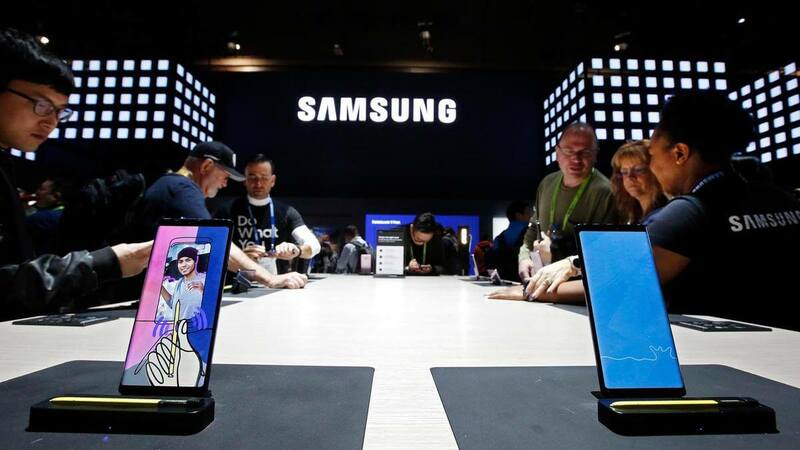 Samsung sees a glimmer of hope as there was an unexpected rise in the manufacturing sector in China which boasts of a large market base for smartphones. With Samsung launching some new products including a foldable smartphone, it hopes to see its market improve in China. The company is cautiously betting on its smartphone business much before so they can get it out of this loss-making.